SKEEM SAAM hottie Amanda Manku may look and play an innocent character in the soapie, but the rumour mill suggests nothing could be further from the truth. 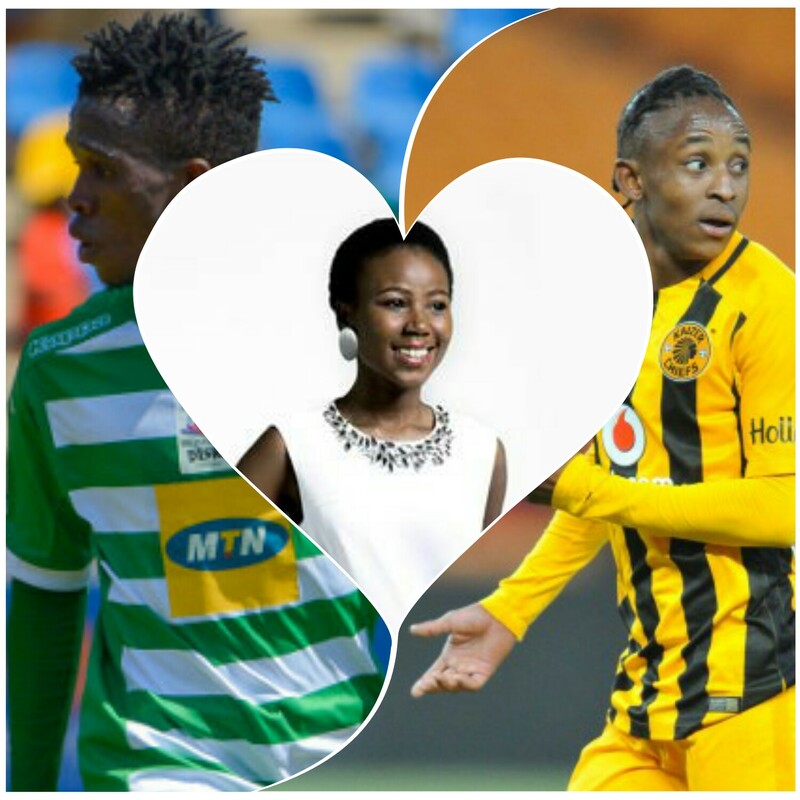 According to insiders, the talented actress’s dribbling prowess would put most premier league football stars’ soccer skills to shame. 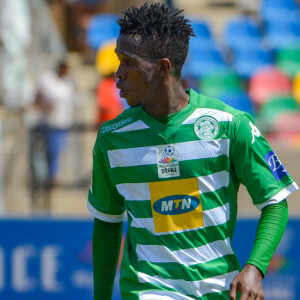 This after she has allegedly been running circles around Kaizer Chiefs midfielder Hendrick Pule Ekstein and Bloemfontein Celtic star Kabelo Mahlasela. 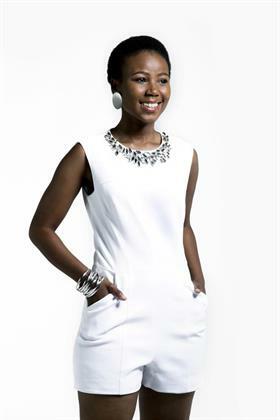 “She’s seeing Kabelo, yet flaunts her pictures with Pule on social media,” the first source said of the starlet, who plays Elizabeth Thobakgale in the popular SABC1 soapie. Amanda dismissed the claims, saying: “I don’t know that person. I can’t comment on something I don’t know. 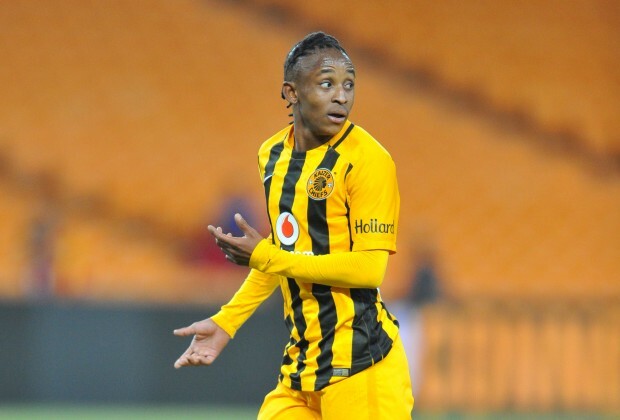 Two weeks ago, Pule denied dating Amanda despite her posting pics of them together on her Instagram account.